Student’s safety in school is #1! 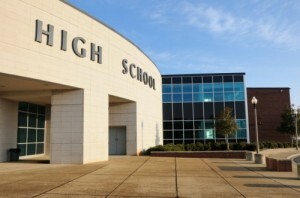 Safety includes educating all educational facilities in their role in assisting to keep the environment pest free. Education facilities have many challenges when it comes to staying pest free because of the heavy traffic, kitchens and dining areas. Each educational facility will have a customized plan of pest prevention and protocols to meet the facilities specific needs. The afterhours team will be available 24/7.